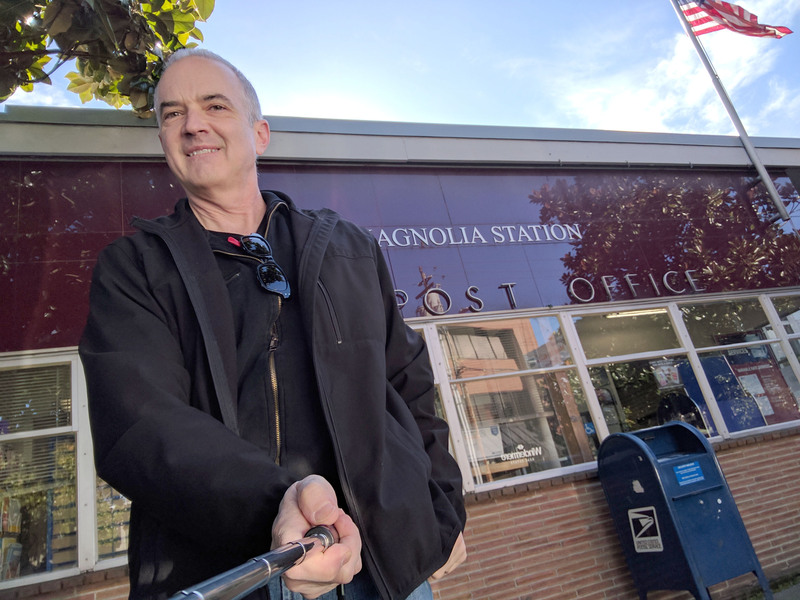 6) I ventured to the upper reaches of Magnolia to meet this proud box, loyally standing guard in front of the post office. There’s a lot of pedestrian traffic around here, so I’m sure the box spends much of its time kicking back and enjoying the people-watching. On W. McGraw between 32nd and 33rd Ave W.